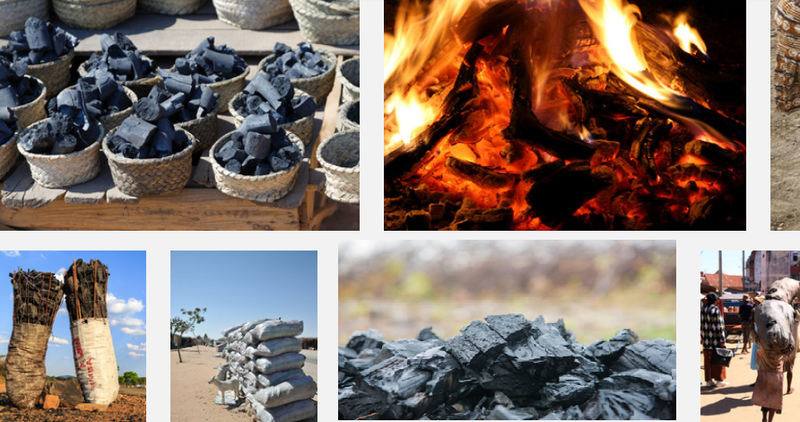 Are you considering starting a charcoal export business in Nigeria? You’ll find this article helpful as it contains the step by step guide to help you get started as soon as you want. Starting a charcoal export business can be quite challenging and you might find it a little tough especially as a beginner. I’m not saying this to discourage you. It’s best you know what you’re going into and be prepared for the risk than to present a dreamworld to you only for it to become shattered after your first attempt. Charcoal export business involves transporting charcoal from Nigeria to other countries. Some popular export countries include the UK and some Asian countries. As an exporter, it’ll be your job to source for quality charcoal, look for buyers in any foreign country, and transport the charcoal to them while they pay you in return for the services and the product. This is the basis of any export business. However, you’ll need to get a few things together in order to source for high-quality charcoal and find buyers and shipping companies to transport your product. This guide provides you with all of this information as well as tips on how to find your first set of buyers and so on. Why do Foreigners Buy Charcoal? 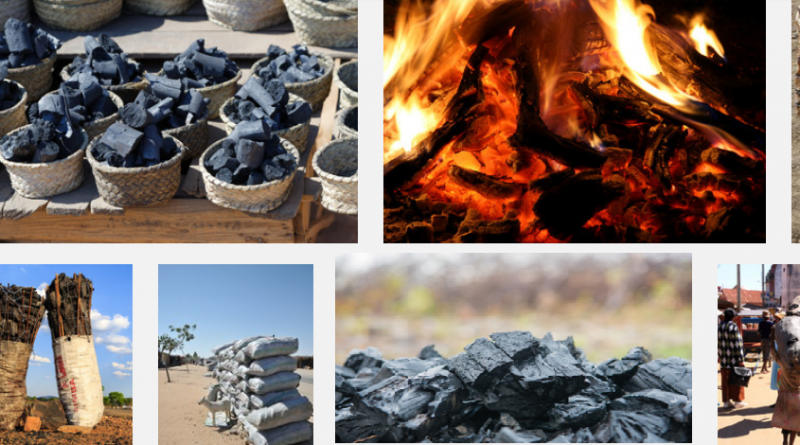 How Much Capital is Needed for Charcoal Export Business in Nigeria? Sometimes, some things do not make perfect sense if we do not understand how they work. Foreigners paying a huge amount of money for charcoal may sound absurd to some people but really, the buying of coal makes perfect sense. Most Asian and European countries have very cold and long winter seasons. To prevent freezing to death, they need an alternative source of energy to keep themselves warm. Most times, they turn to charcoal as it is a lot cheaper than electric bills. Charcoal is also used for making gas masks. Charcoal naturally absorbs poisonous gases and fumes and as such, industries manufacturing these gas masks often require charcoal in large quantities. Nigerian charcoal is much coveted in these foreign countries because they are made from hardwoods which often last longer and produce more heat than charcoal made from other types of wood. So, if you’ll be supplying charcoal to your overseas buyers, know that you’re supplying a very valuable product and you should, under no circumstance, underprice your product. Giving an estimate on the start-up capital for any business will be .. only an estimate. The cost of running any business is dependent on a lot of factors including the owner himself and his ability to negotiate. The cost of starting a charcoal business has been put between N300,000 to N1,000,000. This, of course, doesn’t mean you cannot start at a lower cost or run into cost far greater than the estimate given here. Also, the start-up cost is a lot dependant on the stage you want to start your business from. Charcoal export business has a lot of fronts. For instance, you might want to start as a producer. The producing stage often involves very low capital, especially if you already have the tree and all that is needed is to burn it. Another front of the business is buying charcoal from different producers and selling them to other exporters who have overseas buyers but do not have the time to look for producers. This stage requires minimum capital and is especially beneficial to those who live close to where these charcoals are produced. You may choose to involve yourself in this stage if you do not know how to find international buyers or don’t have the necessary capital to buy the bulk amount international trade often demand. Another front of the charcoal business is the exporting stage. Workers in this stage might decide to build kilns to produce charcoal for them which they will then deliver to international buyers or buy charcoal from producers at a lower cost and ship them off to the international market. 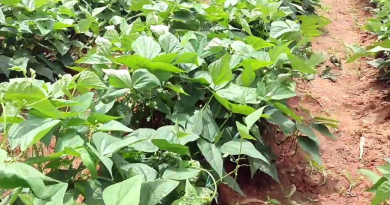 International buyers often require charcoal in large quantities and as such, you’ll need a reasonable amount of capital to kick-start the model that requires that. Capital is one of the biggest reasons why many of us have not tried a lot of business ideas we actually love. When it comes to charcoal business, you can actually get your capital from the Nigerian Bank of Industry. The problem with getting this type of loan is that you’ll need to get an order from the international buyer before you can be granted the loan. Sadly, the image of Nigeria in the international market will work against you in this regard as foreigners now find it a lot harder to trust anything bearing Nigeria. The first step to becoming a charcoal exporter is by registering your business with the Corporate Affairs Commission (CAC). This step is, of course, not necessary for those wishing to produce charcoal and sell to exporters, or those acting as middlemen. This is because it is not illegal to operate a small business in Nigeria without registering with the CAC. 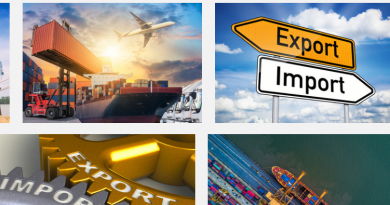 As an exporter, it is necessary that you register your business with the CAC as a registered and recognized business gives more credibility and trust than an unregistered and unrecognized business. NEPC overlooks all export business going on in the country. Therefore, it is mandatory that you register your export business with them once you register with the CAC. The next step you decide after registering your business with the appropriate authorities entirely depends on you. You may decide to source for the charcoal first and then go find the buyers or source for international buyers and then the product. When sourcing for products, ensure the ones you buy meet with international standard. Buyers often check the moisture content level, the ash content level, and so on. Once you’ve received an order, you’ll need to work with a shipping company to help you transport the product to your buyers. 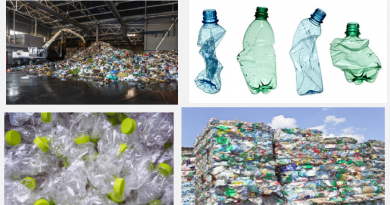 Most times, the buyer will tell you how to package the product; some may decide that you ship to them in bulk while others may ask you to package them in several small units for easy handling.